In California alone there are 151,000 people living with HIV. Nationally, 70 percent of all new infections occur in communities of color and people under the age of 25 are increasingly affected. The costs associated with medical care and treatment for a person with HIV are about $20,000 per year. Access to life-saving drugs, clinical trials and state-of-the-art treatment helps those with the disease live a longer and better quality of life. 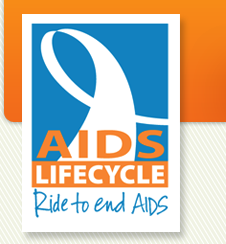 AIDS/LifeCycle will help those living with HIV/AIDS gain greater independence and get the treatment and care they need. Prevention services geared towards high-risk populations will ensure that future generations will not experience the same level of loss that we have faced in the last two decades. As the number of people living with HIV increases, so does the need for the services provided by the San Francisco AIDS Foundation and the L.A. Gay & Lesbian Center, the two agencies producing this event. AIDS/LifeCycle is the only AIDS fundraising bicycle event in California organized by the non-profit agencies that will benefit from the money raised by its participants. Our sole concern is providing critical services to people living with HIV and AIDS. 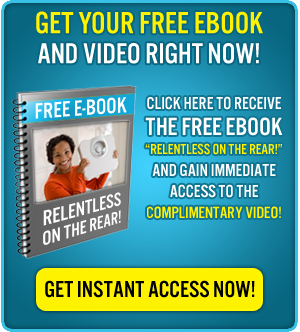 Your support and commitment to this event is pivotal to our success. Your participation and the monies you raise will allow us to provide these critical services. I have a fundraising goal of $10,000.00 and would love for you to be a part of it! I invite you to see my personal page here , donations are received with humility and a multitude of gratitude.